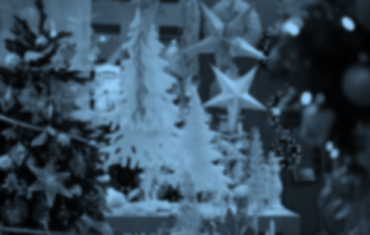 Retail promotional activity analysis between July and December in Spain. PromoMap, promotional activity management optimization tool. 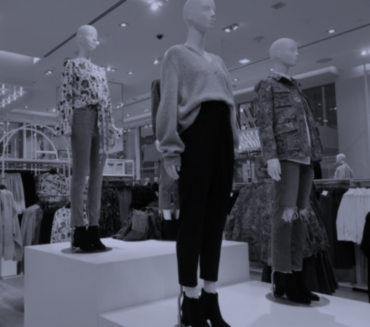 More than 11,800 communication actions in 20 fashion retail chains in Spain analysed. 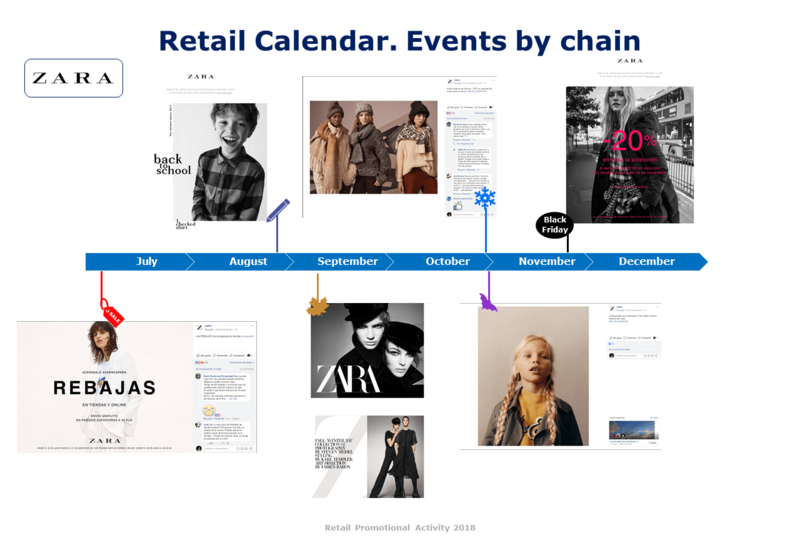 Seasonal concept is replaced by the individual strength of each of the retail calendar promotions. 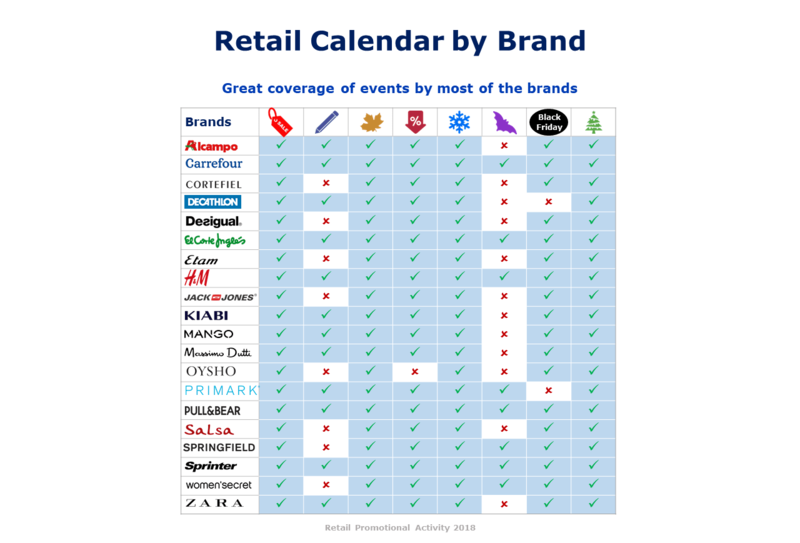 Although seasonal events are common, the attributes of each brand are reflected not in the concept of each event but in the execution in the different channels of the retail calendar. Specially, for the strong digital communication and its materialization in aggressive actions of % Discount. Not used at the same level of aspirational communication compared to the rest of events. Zara focused on aspirational content, specially strong at the beginning of the season, such as winter. Primark with its aspirational communications adds value to the brand, 8 out of 10 messages are aspirational. 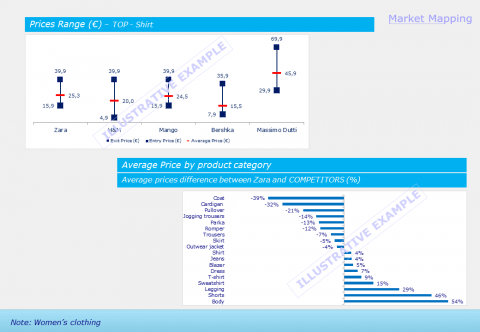 Highlights the % Discount on half of the analysed price actions, being “50%” the most communicated discount and “70%” the maximum discount. 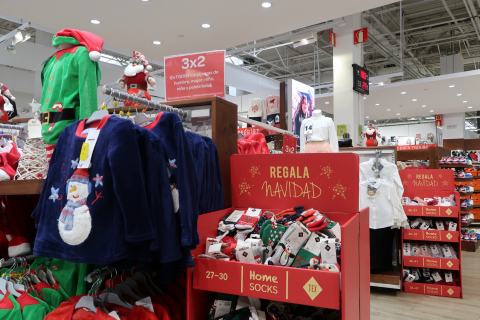 Usage of unit selling price relatively upwards, highlighting its application in some players such as Primark, Decathlon and Alcampo. 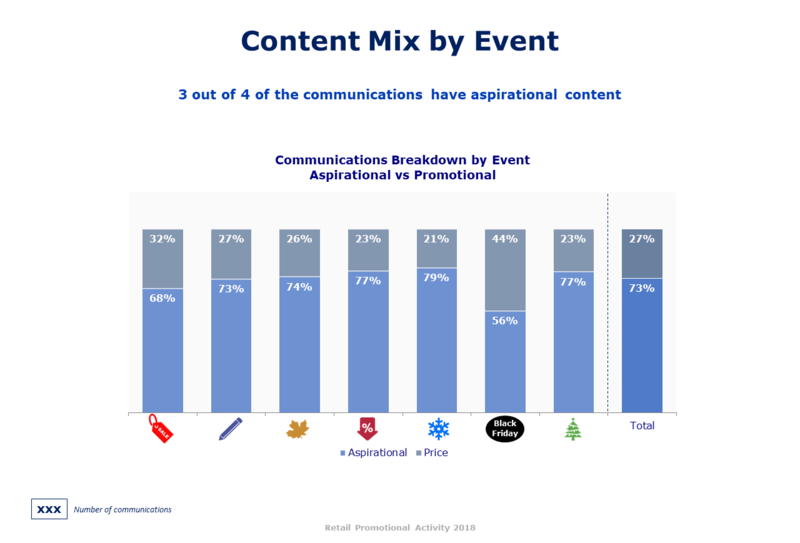 Low number of actions related to multipurchase, currently represents 10% of communications, highlighting its greater relevance in “back to school“ event. 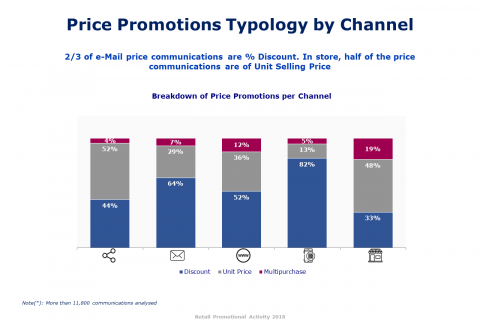 Retail promotional activity is not channel exclusive, same promotions converge in different channels. 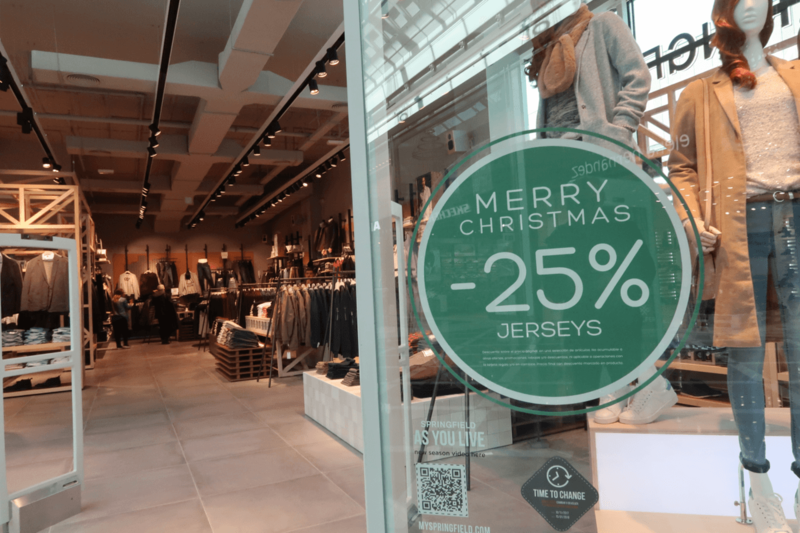 … specially in the first third of the store and in communications in central fixtures, reserving the perimeter mostly for aspirational messages. 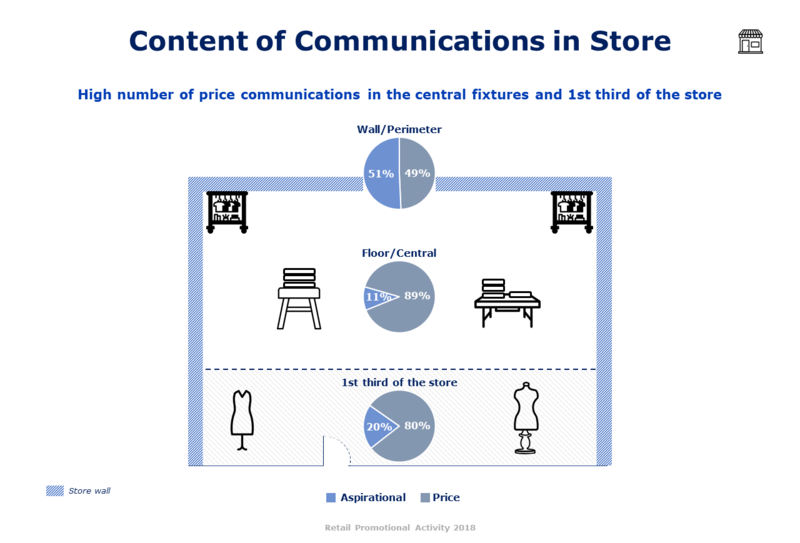 Represents 15% of the total number of communications with a similar breakdown between aspirational and price, with reatilers such as Mango where it doubles its weight amongst all the communications. Facebook has, relatively, a greater weight in price communications. There is a strong growth in the use of Instagram in communications. 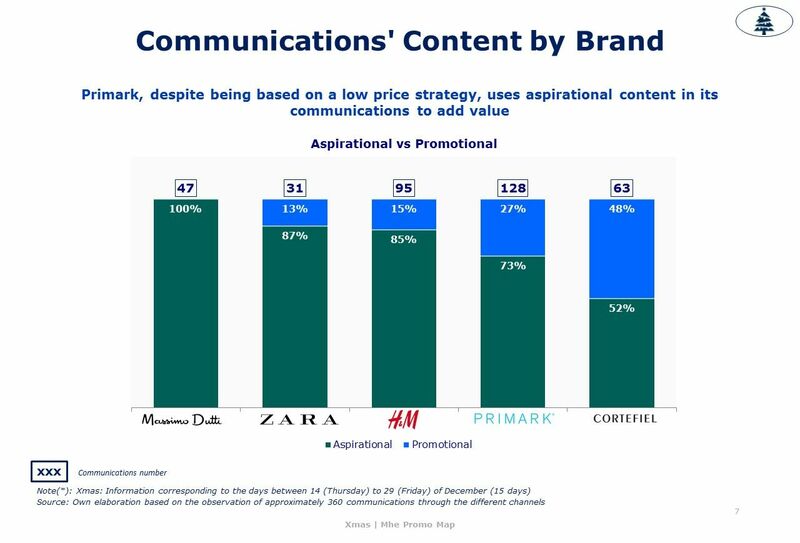 Primark makes the most profit from the Social Network (83% of communications are through this channel). Mhe, retail consultancy, works with brands and chains in strategy and operations for omnichannel environment. 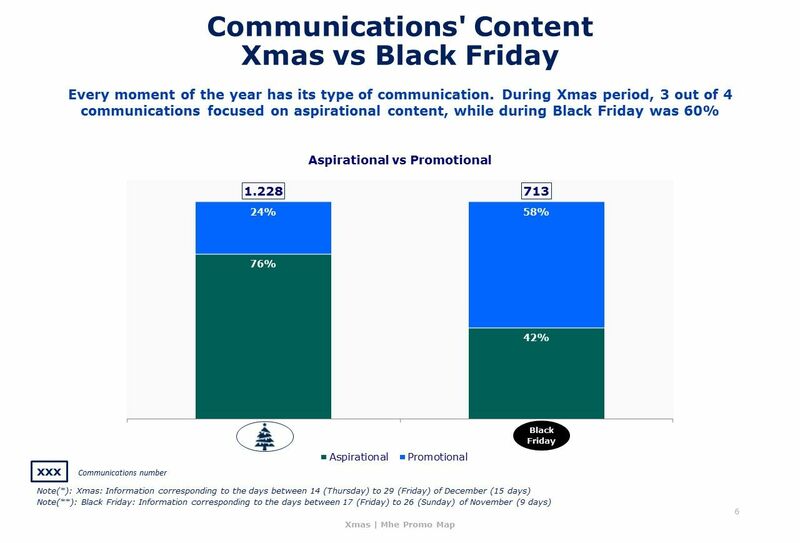 Promotional activity analysis during Xmas period in Spain (between Thursday 14 to Friday 29 December 2017). 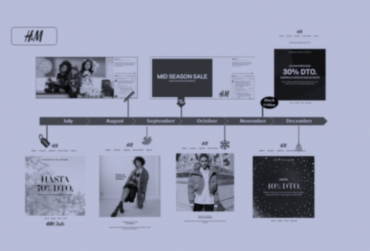 More than 1,200 communication actions in 20 fashion retail chains in Spain. 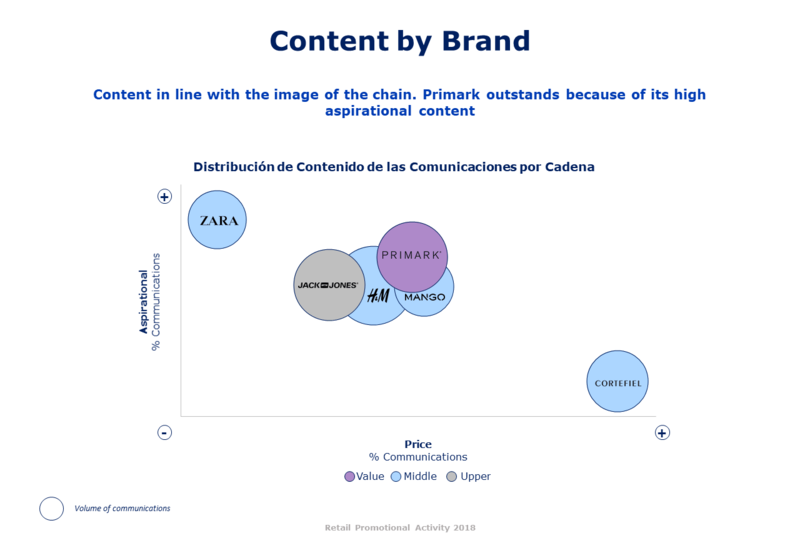 Primark, with a strategy of low prices, performs a greater number of aspirational communications (3 out of 4) through the different channels adding value to the brand, compared to the Hypermarkets and Kiabi environment where they place more emphasis on the communication of promotions. 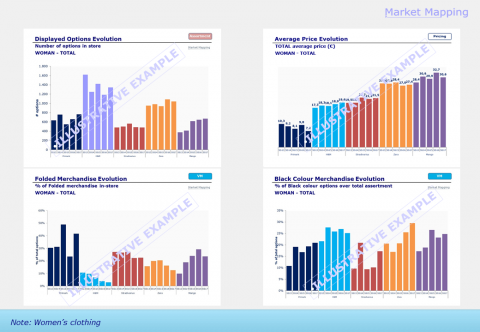 Promo Map, promotional activity management optimization tool. 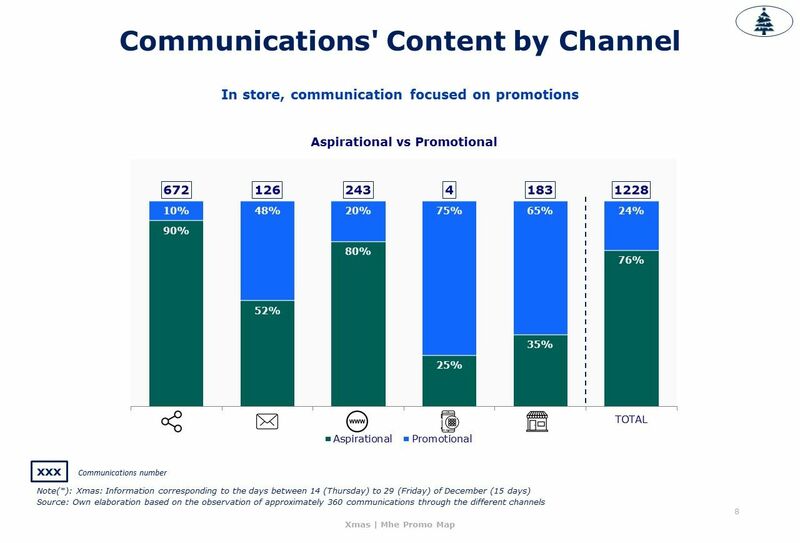 Store concentrates the highest percentage of communications with promotional content (2 out of 3 in-store communications). Social Networks and Web are used by chains to generate brand image. 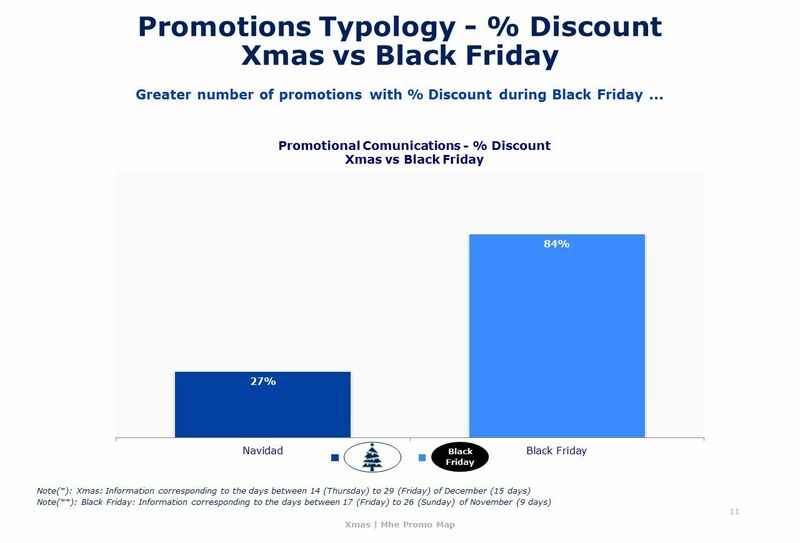 “Discount” type of promotion is 30% of total communications on Xmas, compared to 80% on Black Friday. 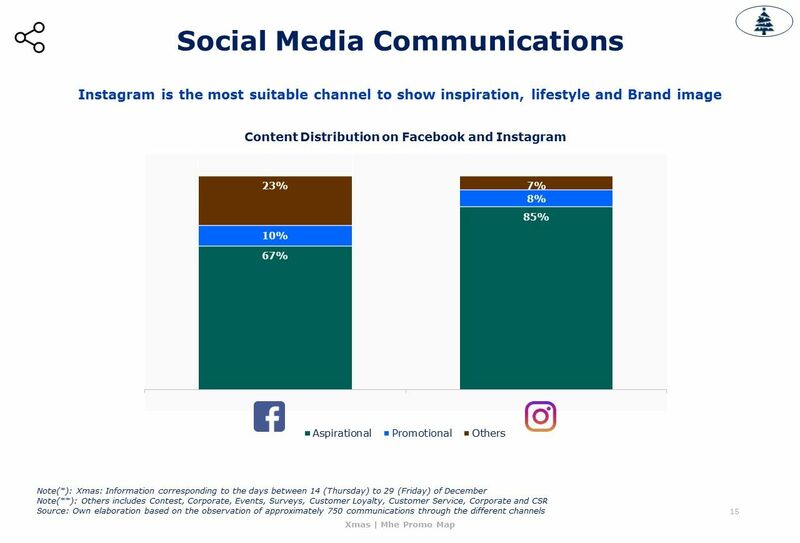 Most of the content of this channel is aspirational (85%), while on Facebook, that percentage drops to 63%.